Regardless of whether or not it’s a peak season or just another day at the office, a lot of warehouses find themselves running into the same few inventory problems over and over again. It isn’t for want of trying, and even the most well-trained and efficient warehouse staff can run into the occasional snag with inventory. 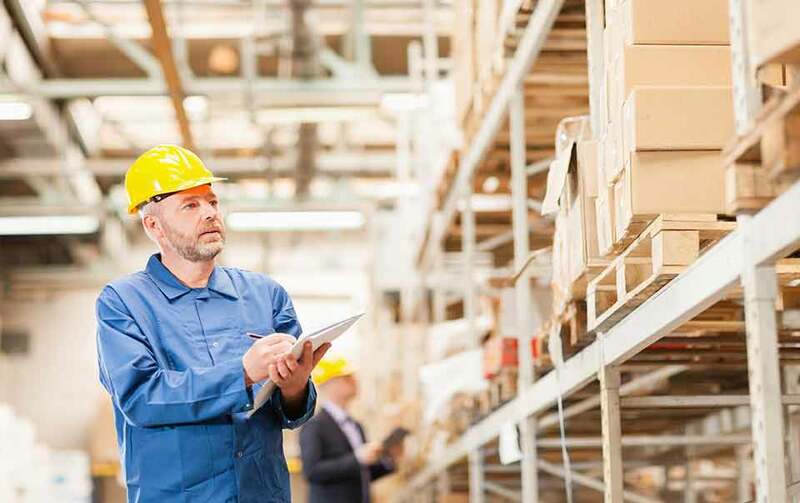 Whether it’s grappling with shrink, being caught short-handed during a sales rush, or any number of problems, any warehouse can run into these common inventory management problems. What matters most is not that you run into them, it’s what you do to correct it and make sure they don’t come up again further down the line. A lot of warehouses have stuck with the same method of rotating products into and out of circulation without realizing that the old methods may not work anymore. “First in, first out” works for warehouses that deal in perishables and other types of goods that need to be moved more quickly, but in many cases warehouses have begun to adopt a “first in last out” method to ensure that the most recent stock is included in all orders and helps to get moved on its way, or even a “two-bin” system that helps to prevent things from languishing on shelves by providing an “active bin” to pull items out of as needed. Whatever method you currently use, make sure it’s getting orders fulfilled on time and without a ton of error—and if that’s not the case, it’s time to consider alternatives. Inventory counts are easily one of the most time- and labor-intensive aspects of managing a warehouse inventory, but you also don’t need to go overboard and schedule them too often. Set a schedule that works with your inventory levels and available staffing, and go from department to department to schedule them at regular intervals to catch issues before they can get worse. There isn’t a warehouse in the world that will never have an item shortage or a miscount, but the trick is to identify and work to correct these issues as soon as you can. A big problem that most warehouses run into is a shortage of space, or at least a lack of proper storage for the items they need. Instead of just relying on waves of pallet racks to manage everything, consider bringing in some alternate storage methods like gravity flow racks for heavier or more popular items, germ resistant shelving for perishables or more ‘organic’ goods, and bulk storage racks for large items or anything you have to keep on-hand for a longer time than usual. Having more variety in the available storage space you have will help you organize your entire warehouse better and could even improve productivity. Finally, a big source of inventory issues stems from warehouses not looking at the long game like they should. It’s too easy to get caught up in short-term successes (and rightly so) and not plan for future inventory needs that may prove more cost-effective or simply easier in the long run. If you’re doing ‘pretty good’ in inventory right now but there’s still old shelves that need replacing or an outdated inventory management program your managers insist on using, fixing these problems sooner rather than later will help you do that much more (and that much better) in the long run. It just takes a little careful foresight and motivation, but down the road you’ll be glad you did.